I really had a wonderful experience with both Jeff and Daryl in fixing my furnace. They came out to inspect the issue within a very short time frame and had it working even faster. As a single mom, I felt confident they were not in any way trying to swindle me; in fact, they were very honest and the price was very reasonable. I am 100% happy with my service and would highly recommend them to a friend. I truly appreciate their professionalism and service. Thank you! Thank you for the great review Anna. Honesty is the best policy! Please don't hesitate to call if you have any problems with your Air Conditioner this summer. In the mean time, enjoy your heat! 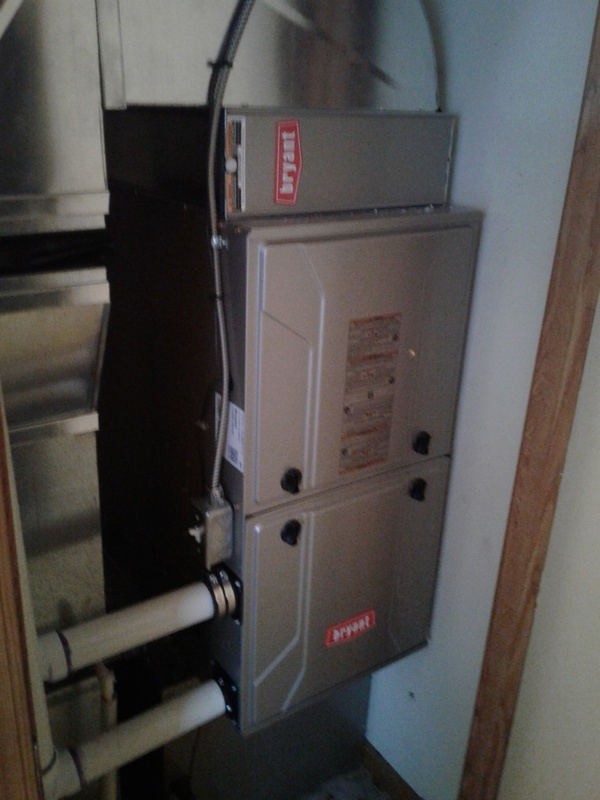 Did a great job installing new furnace and did it in no time. The were very professional. 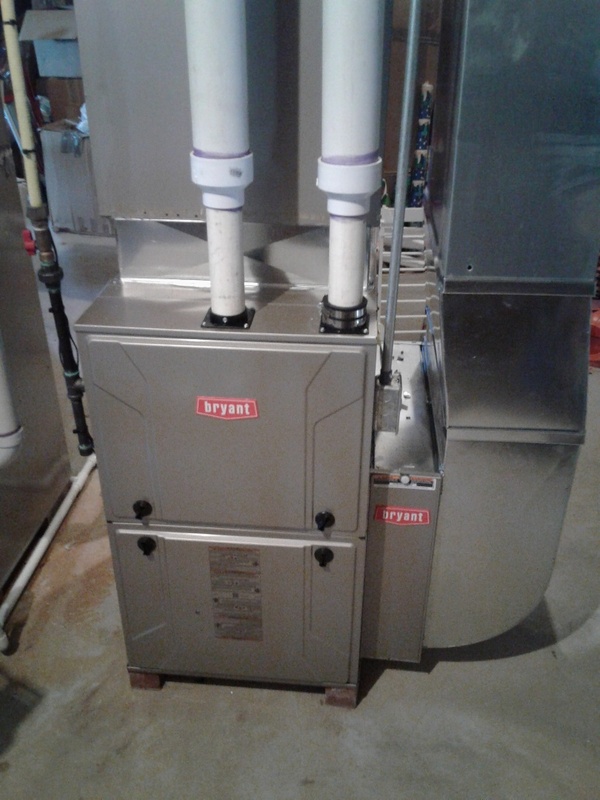 Brian was right on time and quick to finish his installation of our furnace. We did have a hick-up with the furnace the first night which they are looking into today. Otherwise I would have given all 5 star ratings. Professional, Quick Service at a Great Price! Krane does a very thorough and professional job at a very reasonable price. Great company to deal with and one I highly recommend!